I found an empty frame at my local thrift store a couple weeks ago and knew that it had amazing potential to become a cute memo and display board. It had some nicks and scuffs so I went for a shabby chic feel to this project. This frame was a 16×20; however, a variety of sizes would work with the same idea. First up was to pull out the spray paint. I went with a bright pink, partially because I love pink and partially because I already had it on hand. Once the paint had dried, I used a staple gun to attach some picture wire in a criss-cross pattern; and added a sawtooth hanger to the top. 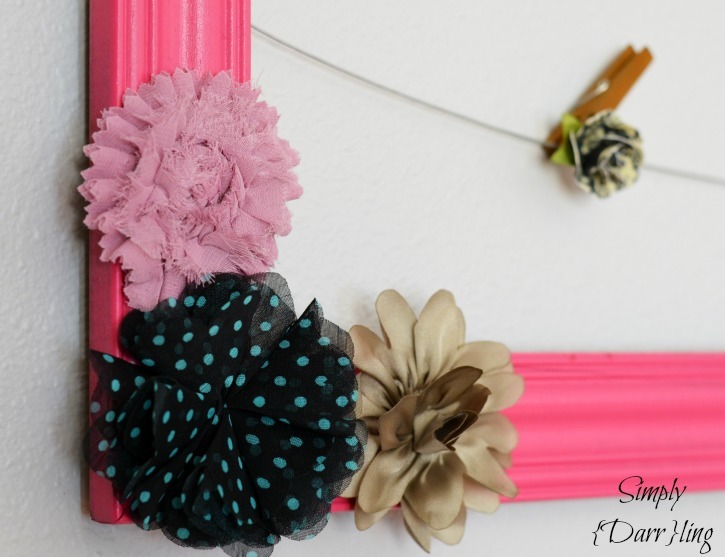 The flowers are dimensional stickers by Jolee’s Boutique (similar: Gray Burlap, Gerbera Flower, and Polka Dot Flower). I enjoy using these flowers because they are real fabric and can add a sophisticated touch to projects. The picked these flowers because they added to the shabby chic feel of the memo board. It won’t work as a memo board unless I have something to hold the memos to the board. I found some cute clothespins that had paper flowers attached at Michael’s. 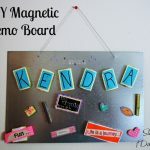 This memo board would be a fun way to display cards and invites I received throughout the year. 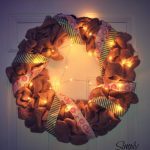 Currently they go on the pantry door with my clothespin wreath but this would be a fun change. 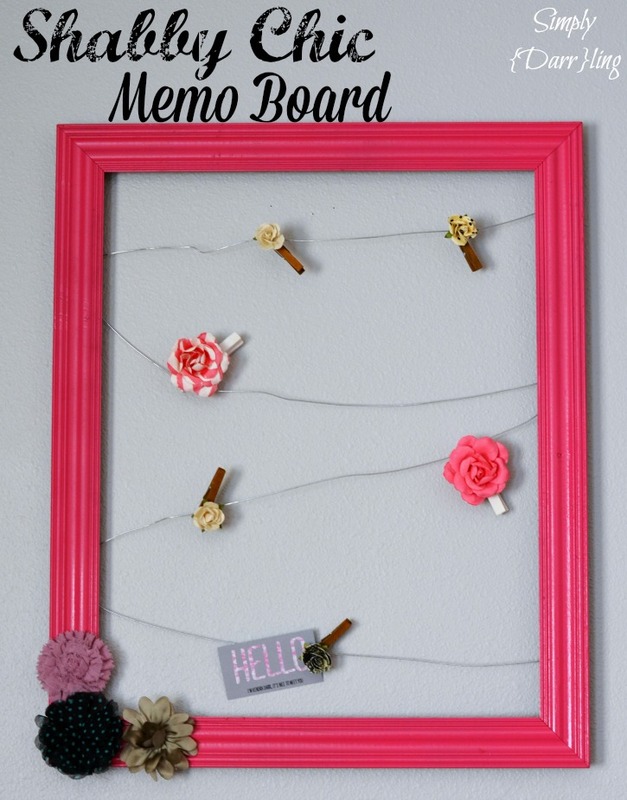 What a cute memo board! I love the all the flowers. I was at Michael’s last week and bought several packs of different flowers for projects. Love it!! Love this! I have everything I need except the frame, and I get I can grab one cheap enough at Goodwill! Helping you create cars from the heart. Such a cute memo board. I was thinking I could use something like this at my sewing station to hold fabrics that I am auditioning. 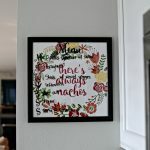 Thanks so much for sharing this at the This Is How We Roll Link Party! Can’t wait to see what you bring next week! What a great idea! I especially love your embellished clips! So cute! This is delightful. I’ve really got to make things prettier around here. Really cute and simple, love it! Thanks for sharing on craft schooling Sunday! Super cute. I found some bunny clothes pins at Tatget and was not sure what to do with them. Thanks for idea. It will be super cute! This is so lovely, Love the design. gorgeous colours. Over from SITS Saturday Sharefest. 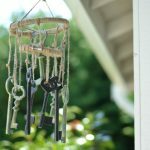 Thanks for sharing your lovely project at Inspire Me Monday at Create With Joy! I’m delighted to include you among our Featured Guests at this week’s party – #219! What a fun and cute board! Thanks for sharing this with us on Throwback Thursday! 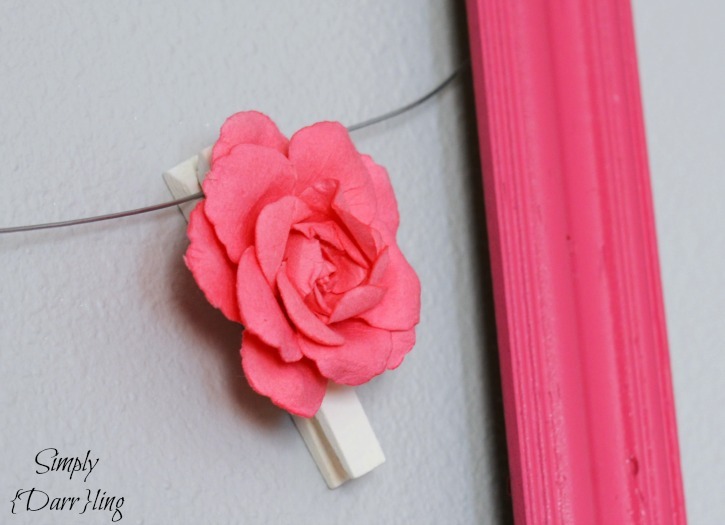 Love the color you picked for your pretty memo board. Thanks for joining the Inspiration Spotlight party. Pinned & shared. Hope to see you again soon.